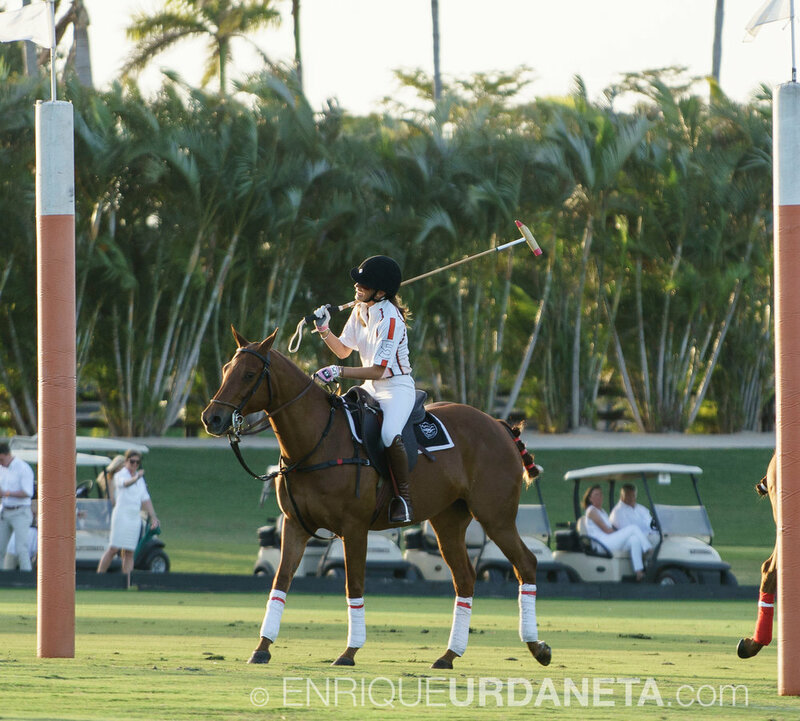 Since its inception in 2016, the Nic Roldan’s Sunset Polo & White Party has quickly become the event of the season. 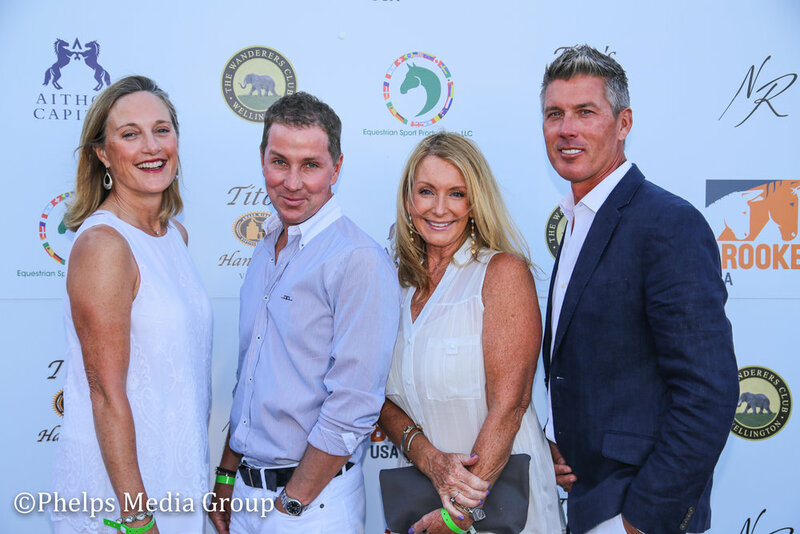 The second edition of the event welcomed over 1,000 people to The Wanderers Club in Wellington, Florida, a veritable who’s who of the Palm Beach and equestrian scene. 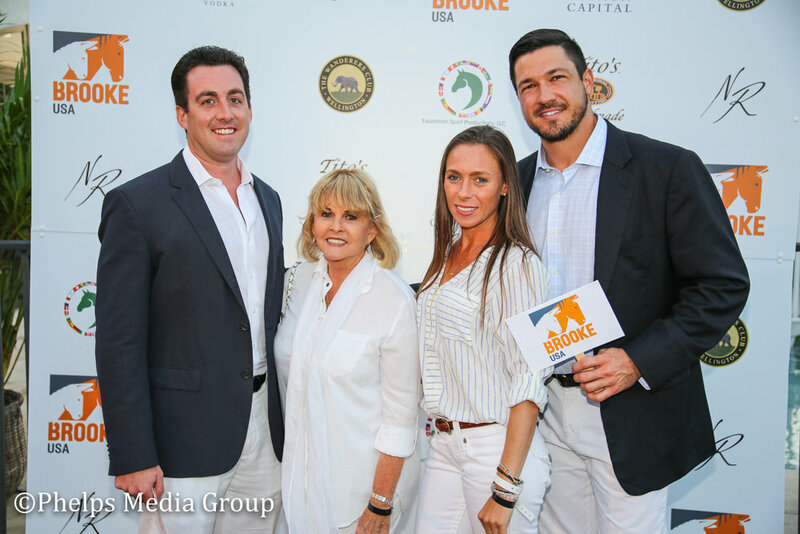 Over $500,000 was raised to benefit Brooke USA, whose mission is to raise funds that will alleviate the suffering of working equines, and the people who rely on them, in the world’s most disparaged countries. VIP Cabanas and Tables will become available February 21, 2018. 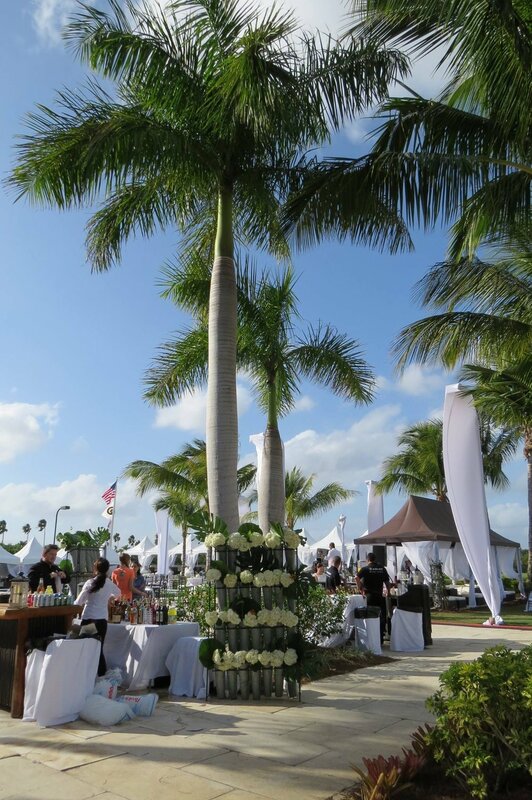 All tickets include complimentary valet, access to the polo game and the poolside white party. Tax and service fees will be added to the ticket price upon check-out. General admission tickets will increase to $100 on March 15, and will be $125 at the door. For more information or to donate please visit www.brookeusa.org. 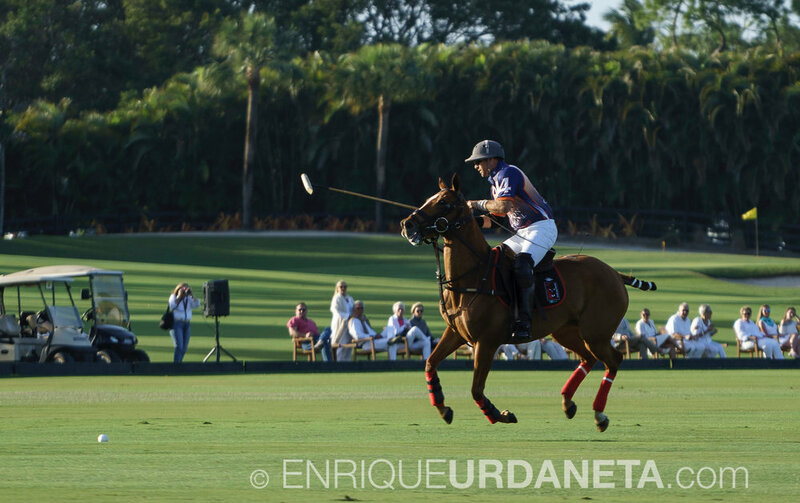 For more information on Nic Roldan please visit www.nicroldan.com. 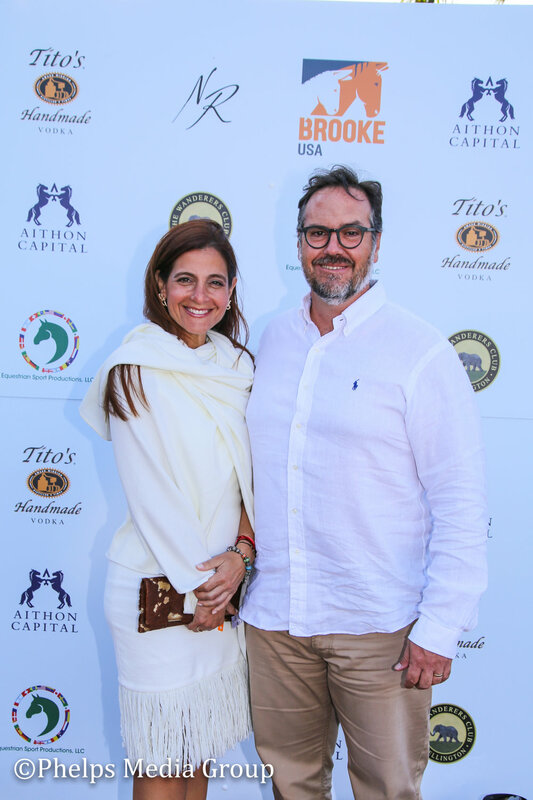 Brooke USA's mission is to improve the welfare of working horses, donkeys and mules and the people they serve throughout Asia, Africa, the Middle East and Latin America by raising funds and responsibly directing them to the areas of greatest need. 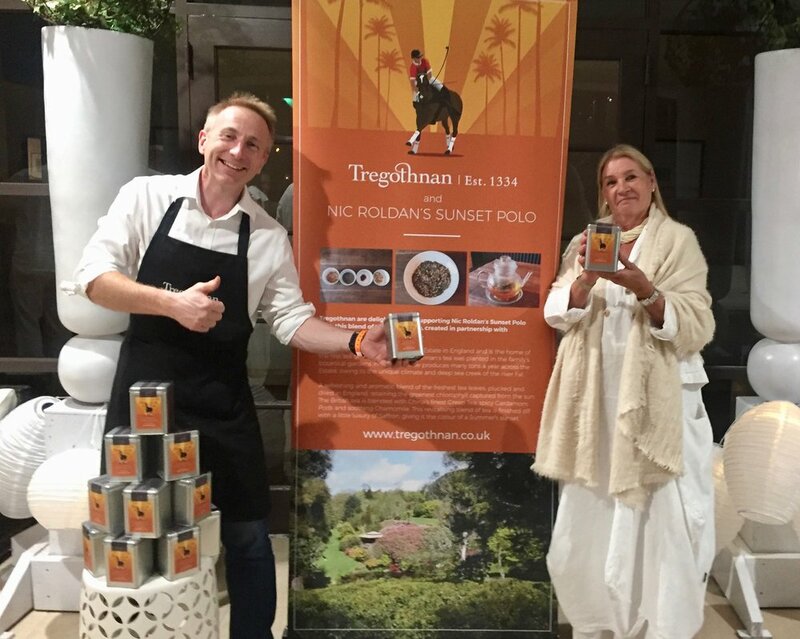 Brooke USA raises funds to support a wide variety of programs for working horses, donkeys and mules to help them become (and remain) healthy and happy now and in the long-term, which also benefits the very poor families who depend on those animals to help them earn a living. Making a difference in the lives of these animals benefits the very poor families who depend on them to earn a living. 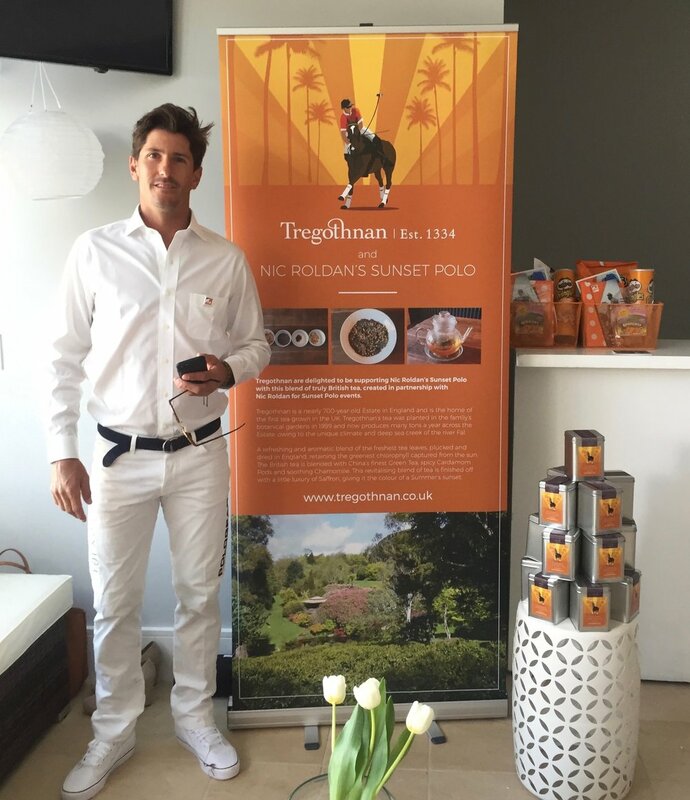 Brooke is the world’s largest international equine welfare charity. 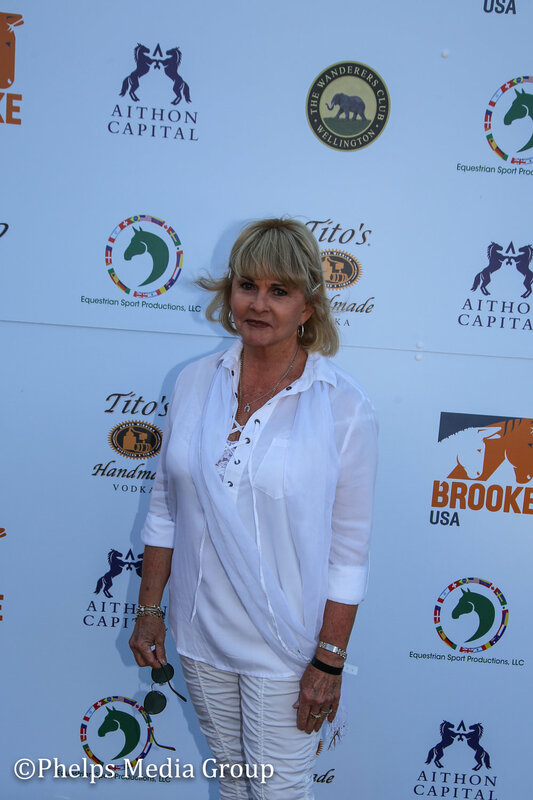 For more than 80 years Brooke has been alleviating the suffering of horses, donkeys, and mules owned by poor people in developing countries. Veterinarians and animal health teams provide treatment for working animals, and education and training to animal owners in poor communities to make long-term welfare improvements for their animals. Brooke also works with these communities, local organizations, and governments to improve access to vital services. We reached 2 million working equines in 2016. 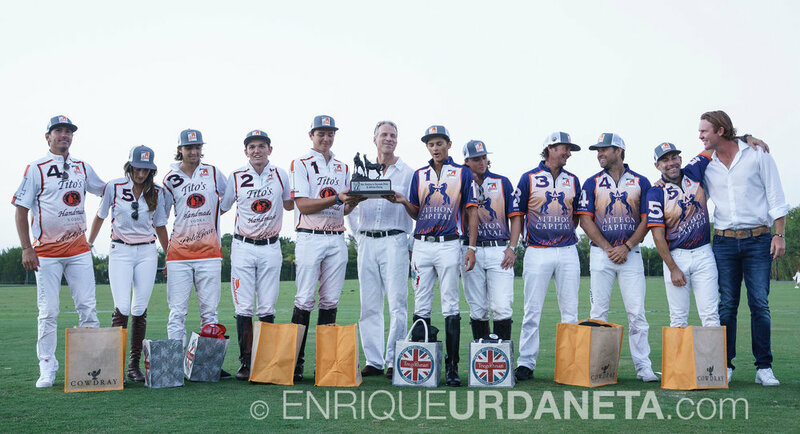 Fueled by talent, charisma and passion, Nic Roldan is the present leading American polo player with an impressive 8-goal handicap rating. 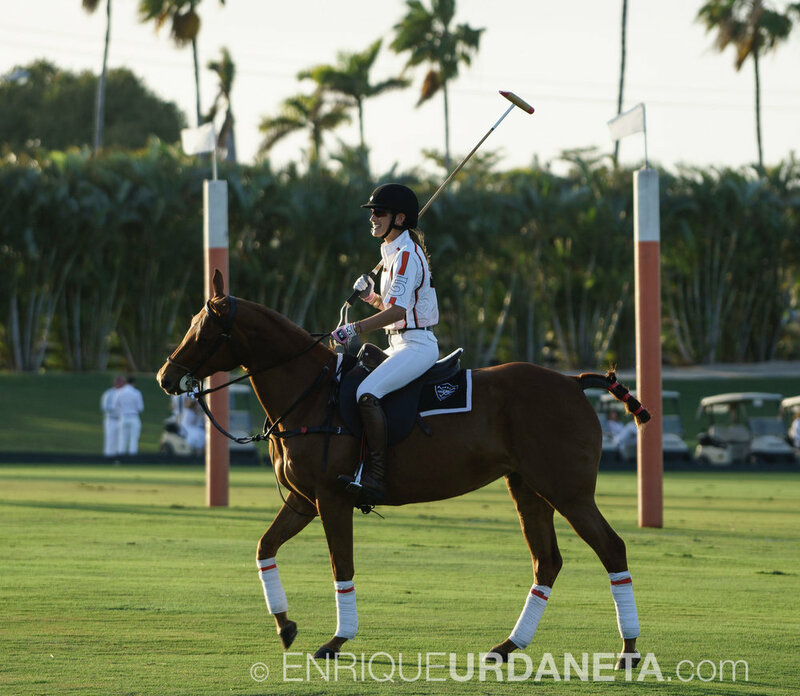 He is also the youngest polo player in the world to win the prestigious U.S. Open Polo title at the age of 15 and is currently Captain of the U.S. Polo Team. Winning victoriously on all 5 continents at every goal level, Nic continues to gain worldwide acclaim. 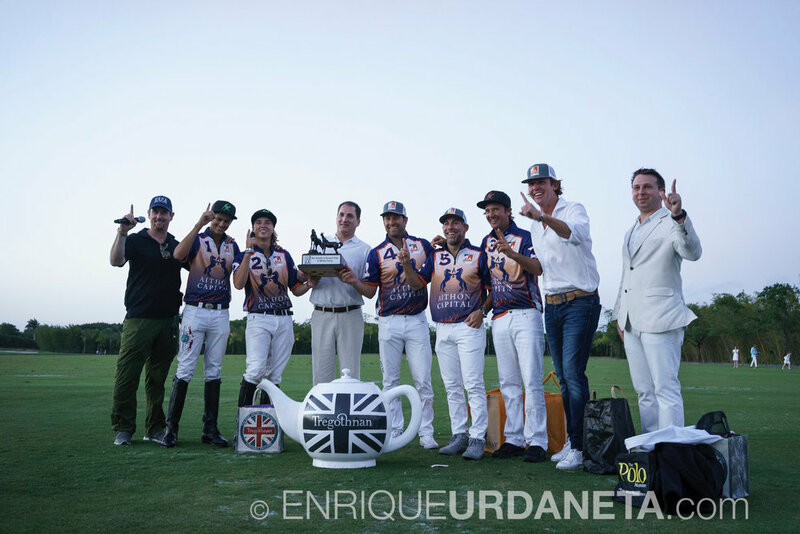 His goals are to increase awareness and participation for the sport at all levels, reach the highest accolade 10-goal status, play the Argentine Open, claim a second U.S. Open Polo title, add more worldwide Polo trophies to his cabinet and help America reclaim the infamous Westchester Cup. Nic is a keen philanthropist and proud to be an ambassador to Brooke USA. 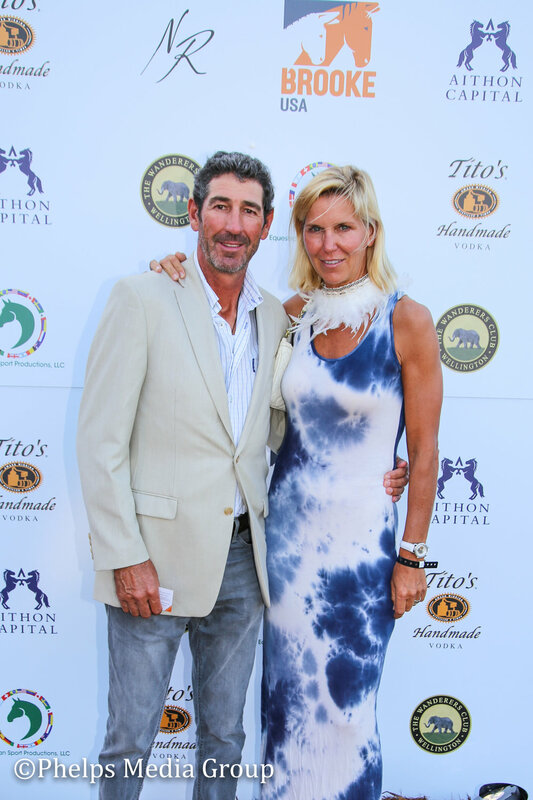 His commitment to popularize the sport he loves with a wider audience of younger players and new spectators reflects his passionate dedication to Polo. 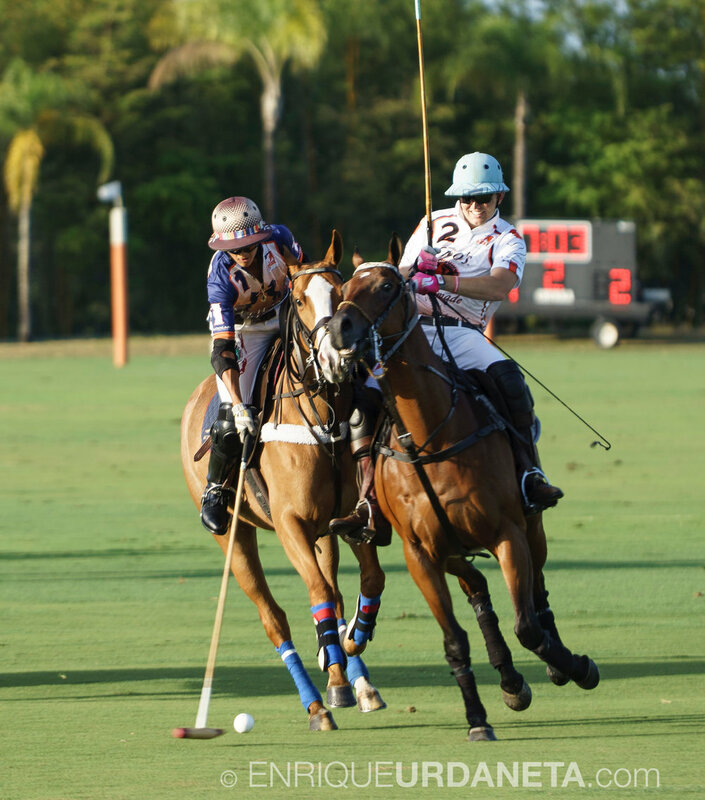 The Wanderers Club is in the heart of North America’s premier equestrian community and located within three Minutes of Palm Beach International Equestrian Center and International Polo Club. It’s a family-friendly private club that offers golf, tennis, polo, fitness and dining activities and is a welcome retreat for every member of the family. 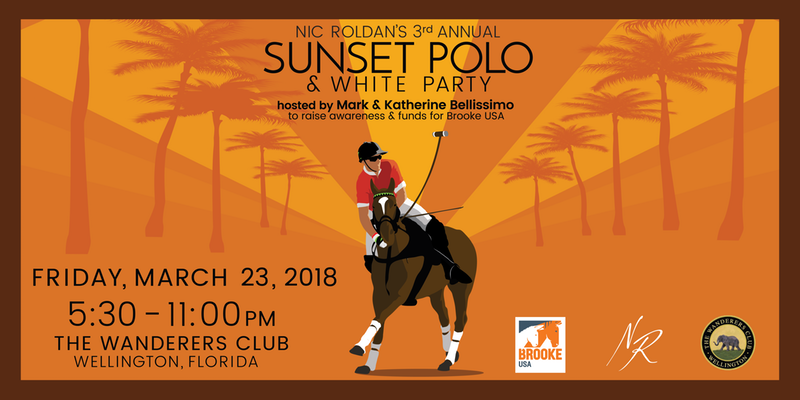 It’s the perfect blend of the sporting lifestyle and family and proves the perfect and natural fit for the Nic Roldan's Sunset Polo & White Party. 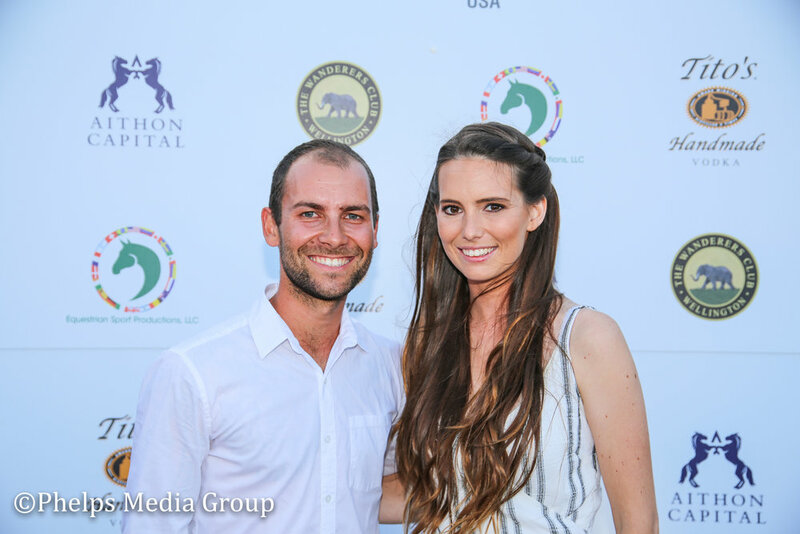 Notice to the Guests & Sponsors of the 2nd Annual Nic Roldan Sunset Polo & White Party. 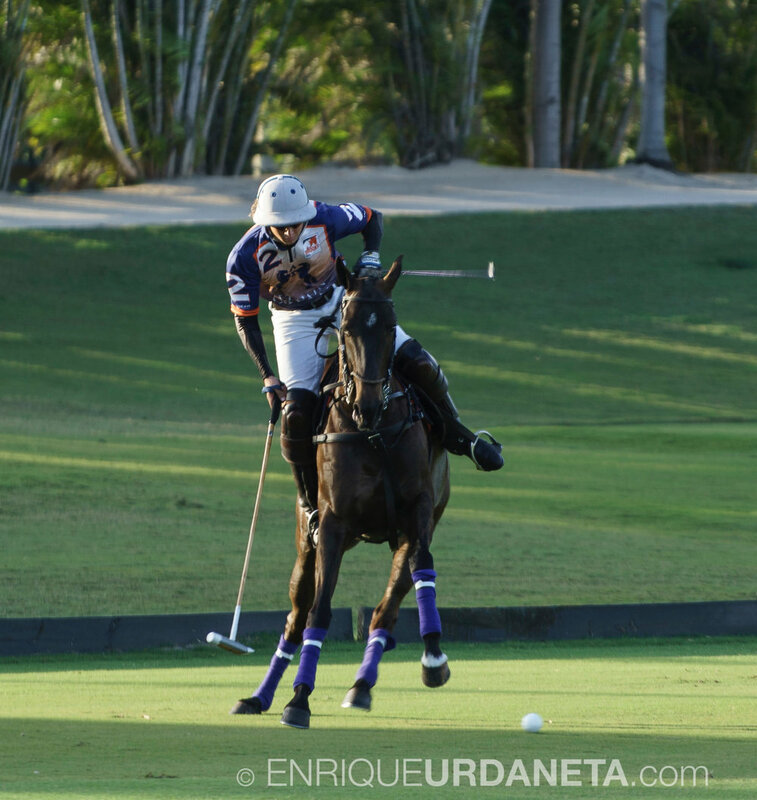 Please note that your email and ONLY your email will be shared with the event organizers, Nic Roldan and Equestrian Sport Productions. If you do not want your information shared with said parties, please email us at info@brookeusa.org, or be sure to unsubscribe to any emails originated from one or both entities. 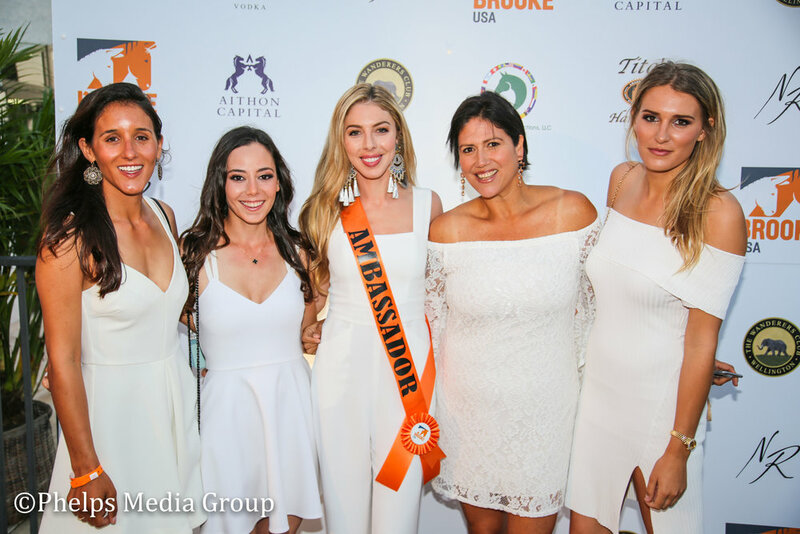 Brooke USA will NOT share your full name, payment information, billing address or other information necessary to process your event registration or sponsorship. 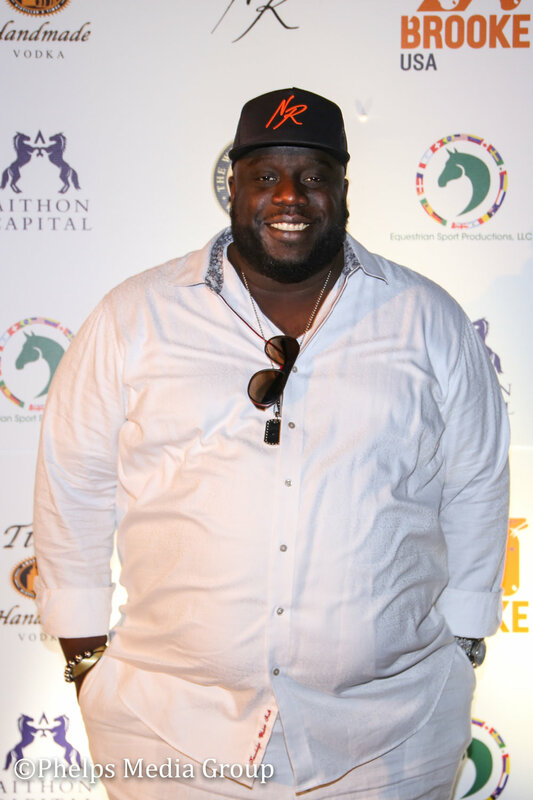 Does my General Admission ticket include entry to the White Party and Polo? Yes. 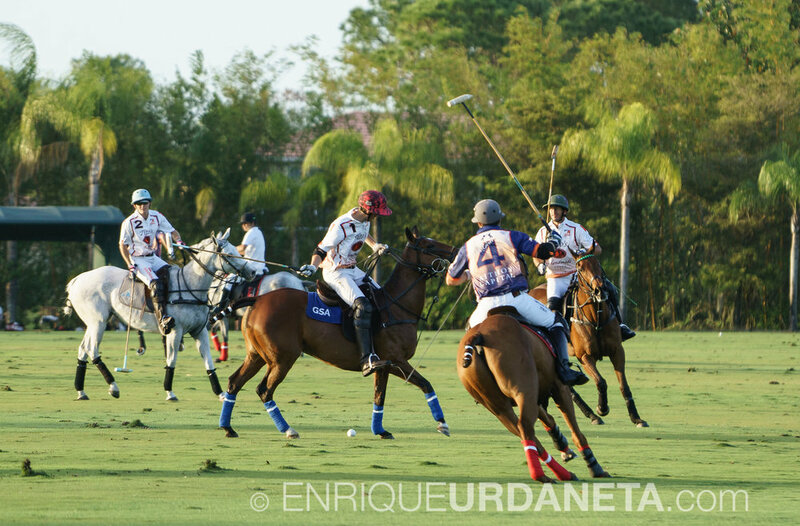 The General Admission ticket grants access to the polo, party and the Argentine asado. Although dinner is included in the cost of the ticket, beverages must be purchased through the venue. 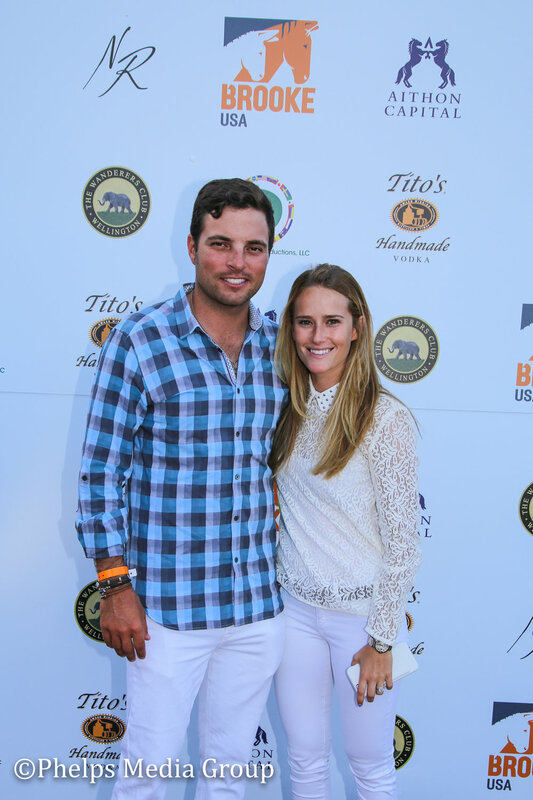 The 3rd Annual Nic Roldan's Sunset Polo & White Party is a family-friendly event. However, if you wish to order a drink or be served in the VIP areas, you will be asked to provide proper identification for minimum age requirements to consume alcohol. 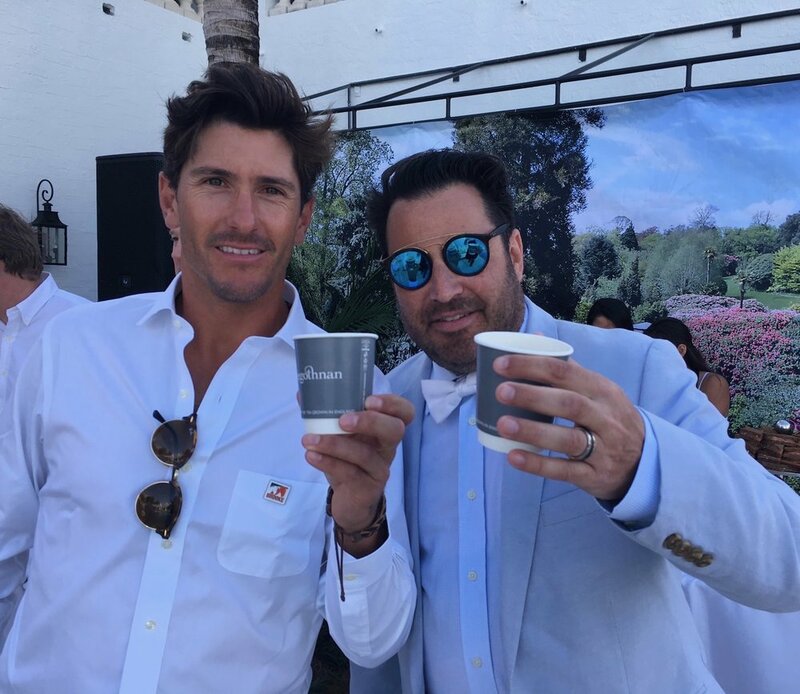 It should also be noted that the event turns into a White Party after the Sunset Polo Game, and it is necessary to use the best judgment when bringing children to the event. Complimentary valet parking is included in the ticket price. We encourage the use of Uber, and will provide each guest with a code prior to the event with a discount code. Please contact Brooke USA Development Officer, Kendall Bierer, with any comments, questions or concerns. She is available by calling (561) 309-9873 or emailing kendall.bierer@brookeusa.org. This event offers no refunds. In the event of inclement weather, either a rain date or an alternative and comparable option will be presented. Yes, please keep your information as current as possible so that we can coordinate and deliver all event-related news. Yes. Please update the registration information prior to that person attending the event. It is important that each person who check in be under the correct name for proper registration and expediant entry. 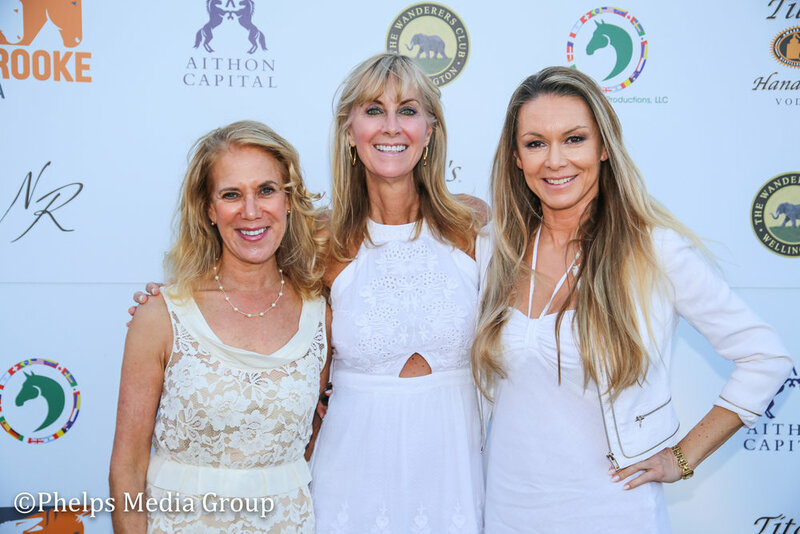 Notice to the Guests & Sponsors of the 3rd Annual Nic Roldan's Sunset Polo & White Party. 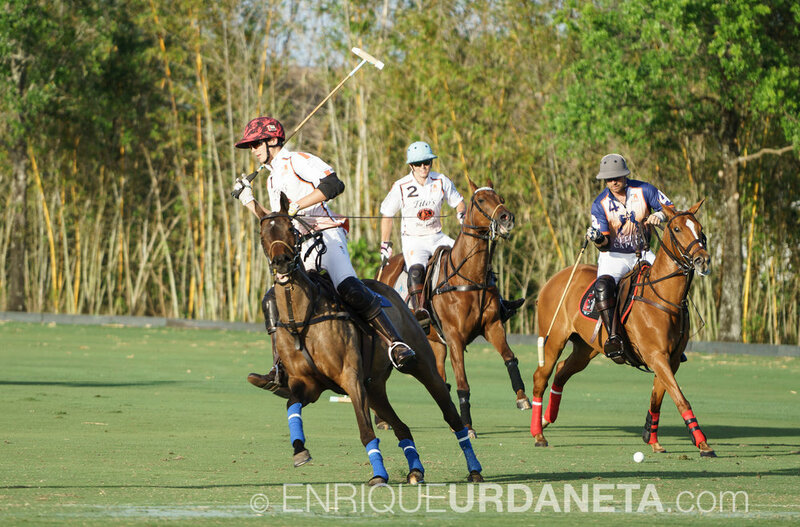 Please note that your email and ONLY your email will be shared with the event organizers, Nic Roldan and Equestrian Sport Productions. If you do not want your information shared with said parties, please email us at info@brookeusa.org, or be sure to unsubscribe to any emails originated from one or both entities. Brooke USA will NOT share your full name, payment information, billing address or other information necessary to process your event registration or sponsorship.